At its 2018 annual meeting, the Massachusetts Newspaper Publishers Association elected Karen Andreas, regional publisher of The Eagle-Tribune and North of Boston Media Group, as its president. A 30-year veteran of the media industry, Andreas will lead the MNPA for a two-year term beginning Jan. 1, 2019. 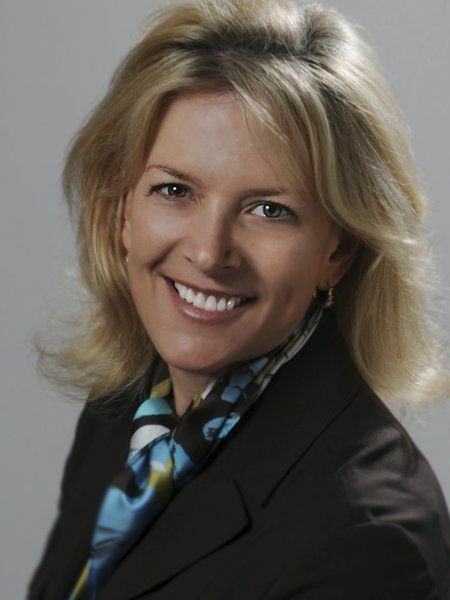 She will succeed George Arwady, president and CEO of The Republican in Springfield. 1st Vice President: Jane Seagrave, Publisher, Vineyard Gazette. Treasurer: Marianne R. Stanton, Editor & Publisher, The Inquirer and Mirror. Secretary: Fredric D. Rutberg, President & Publisher, New England Newspapers. Formed in late 1972, the MNPA focuses on advocacy for the newspaper industry in the legislature, courts and executive branch. The MNPA also serves as a resource for editors and reporters, and for advertising and circulation personnel who seek advice pertaining to business issues. A resident of Danvers, Andreas has overseen North of Boston Media Group as its regional publisher for the past five years. Along with The Eagle-Tribune, she is regional publisher of The Salem News, Daily News of Newburyport, Gloucester Daily Times, as well as the weekly Andover Townsman, Haverhill Gazette, Derry News and Carriage Towne News. 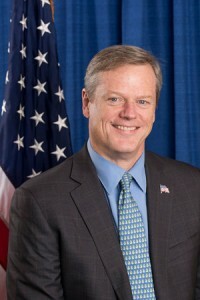 The media group also includes 15 quarterly magazines, such as The Andovers, Haverhill Magazine and North of Boston Business. Andreas is very active in the community, serving on boards such as the Lawrence Partnership executive committee, Merrimack Valley YMCA board of directors, and Northern Essex Community College’s foundation board, to name a few. She is also one of 15 media professionals on the National Advisory Board of the Poynter Institute in St. Petersburg, Florida, which teaches journalism excellence worldwide. 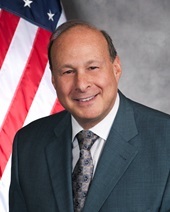 Stanley C. Rosenberg, president of the Massachusetts Senate, will be the featured speaker at the annual meeting of the Massachusetts Newspaper Publishers Association on Thursday, Nov. 30. The meeting will also feature an in-depth program on the law of using drones in journalism, presented by Mickey H. Osterreicher, Esq., general counsel to the National Press Photographers Association. Sen. Rosenberg was unanimously elected by his colleagues to be the 93rd president of the Massachusetts Senate on Jan. 7, 2015. He is the first Jewish and first openly gay legislator to lead the Senate in its over 300-year history. The day begins with the MNPA’s annual business meeting at 10 a.m., followed by the program on drone law at 11 a.m. The luncheon begins with a reception at noon. The meeting will be held at Bastille Kitchen, 49 Melcher Street, Boston. The meeting is open to anyone. Registration, which includes lunch, is $90 for MNPA member newspapers and their employees, $95 for all others. Click here to register online or click here to download registration forms. 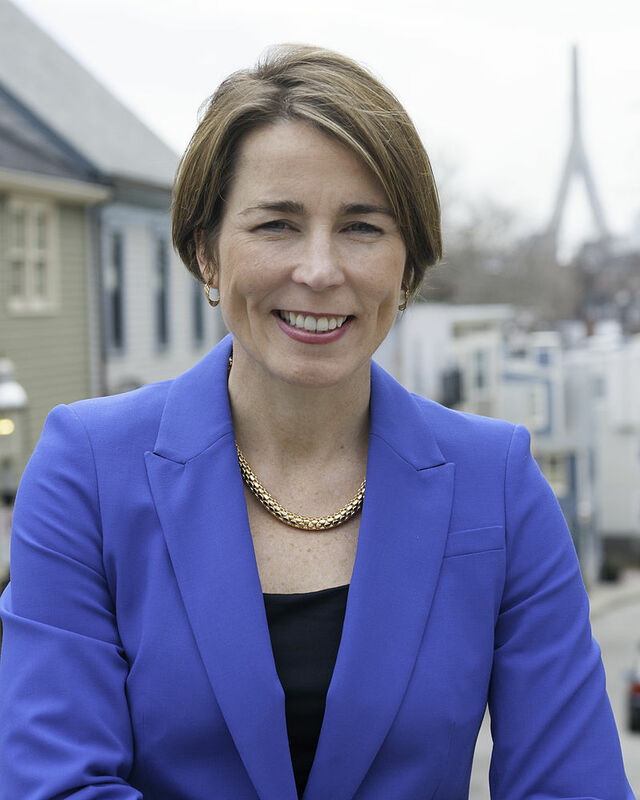 Attorney General Maura Healey will be the keynote speaker at the 2016 annual meeting and luncheon of the Massachusetts Newspaper Publishers Association. The meeting will also feature presentation of the inaugural William L. Plante Jr. Open Government Award. The award will be presented to Sen. Joan B. Lovely, D-Salem, and Rep. Peter V. Kocot, D-Northampton, for their efforts this year to spearhead major reform of the state’s public records law. The award is named for Bill Plante, the MNPA’s executive director from 1984 to 2004 and former editor of several Massachusetts newspapers. 11 a.m. Panel: The New Public Records Law: What It Does and Doesn’t Do. Noon. Networking reception (open bar). 12:30 p.m. Luncheon, award presentations and keynote. To register for the event online please click here or for printable registration forms please click here. The registration deadline is Monday, November 28, 2016.